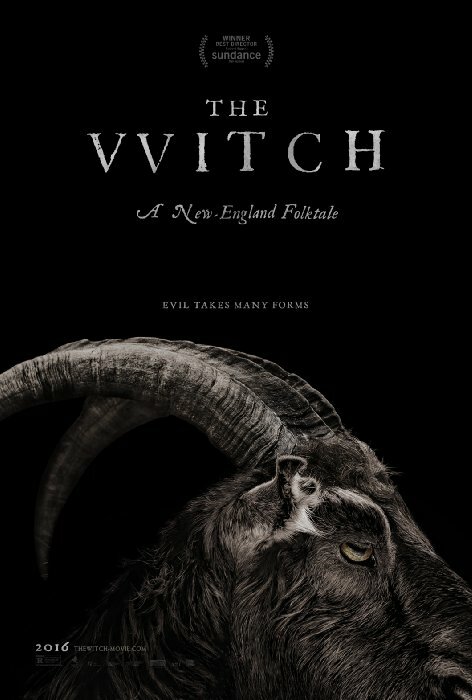 Check out the very creepy and atmospheric trailer for The Witch. If the film holds the tension that the trailer does then we are in for one very scary time. The film stars Anya Taylor-Joy, Ralph Ineson, Kate Dickie and is directed by Robert Eggers.